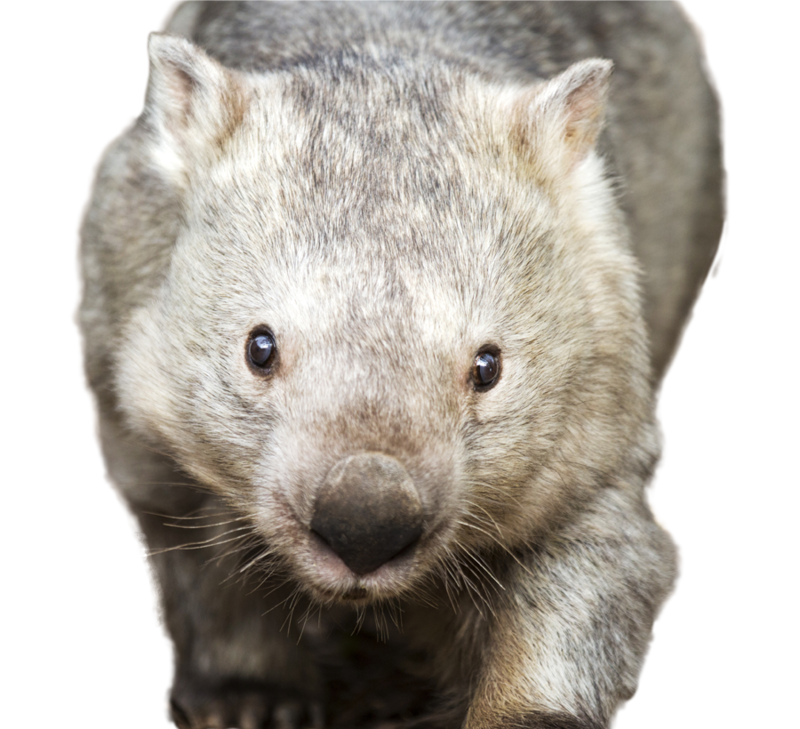 In memory of Winnie, we have set up “Winnie’s Foundation” to assist in wombat conservation with a focus on sarcoptic mange in our regional wombat populations. Handfeed our lions, tigers, bears and more for an unforgettable experience. Meet and feed our white lions in a memorable encounter. 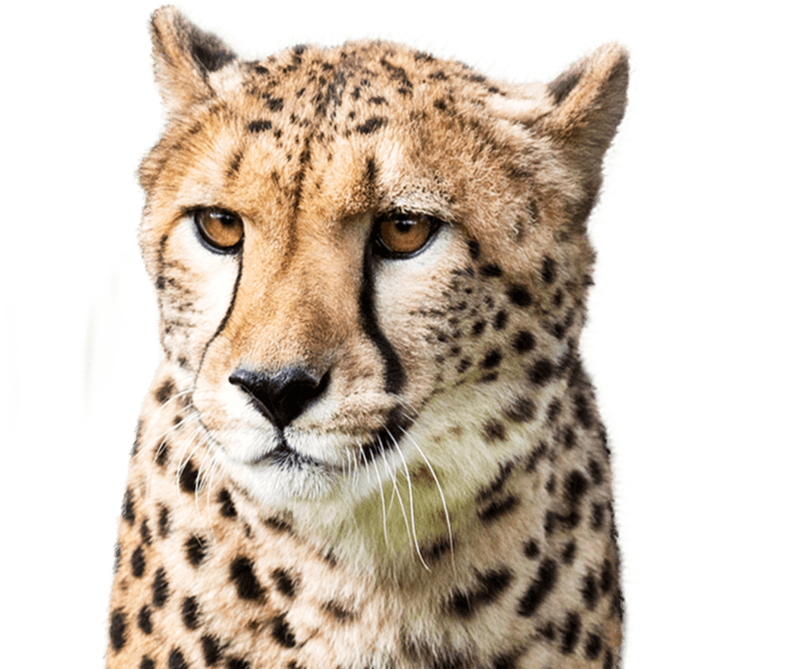 Meet a fully grown adult Cheetah inside his enclosure! 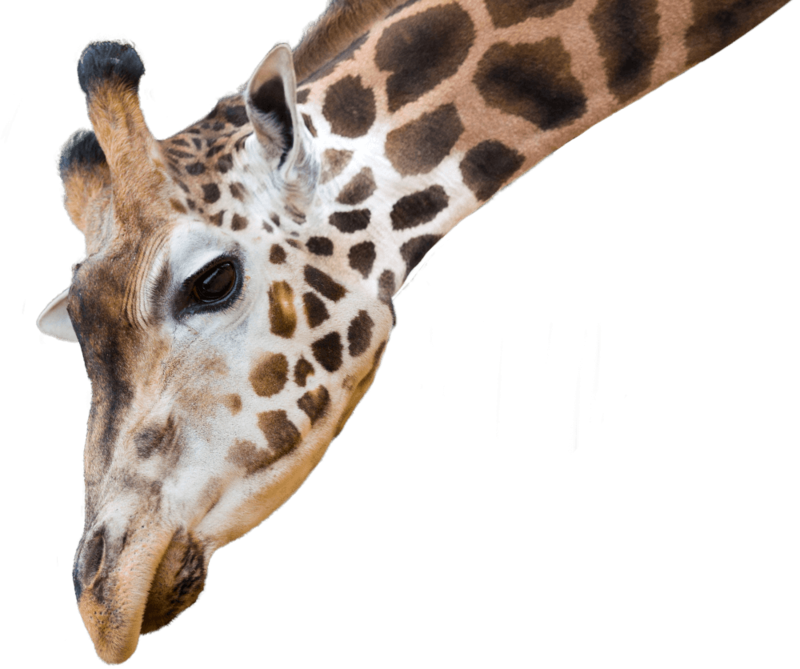 Be taken by a Keeper to meet and feed our impressive Giraffes! 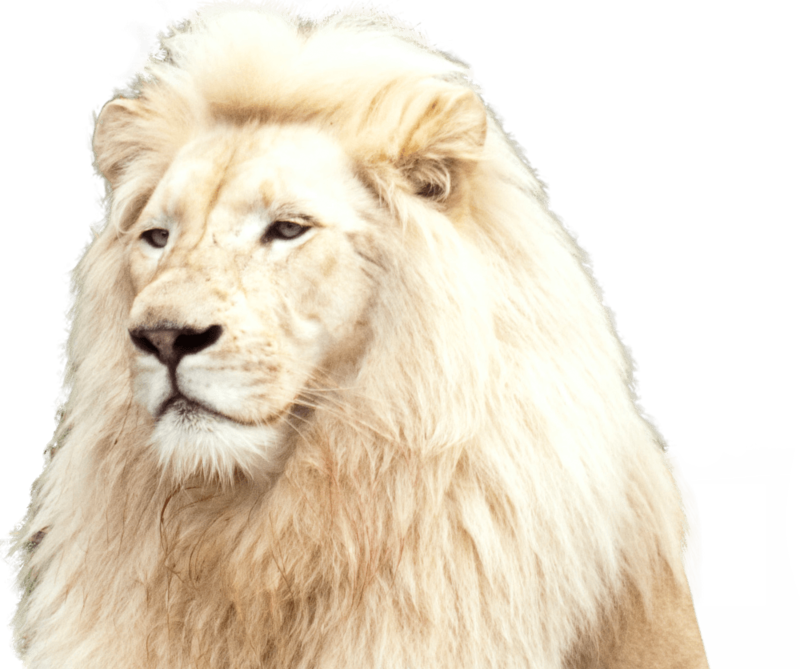 Meet and feed our magnificent White Lions. Be taken into the enclosure of our Tree Kangaroo Simbu. Stay overnight in a world of adventure, luxury and excitement. 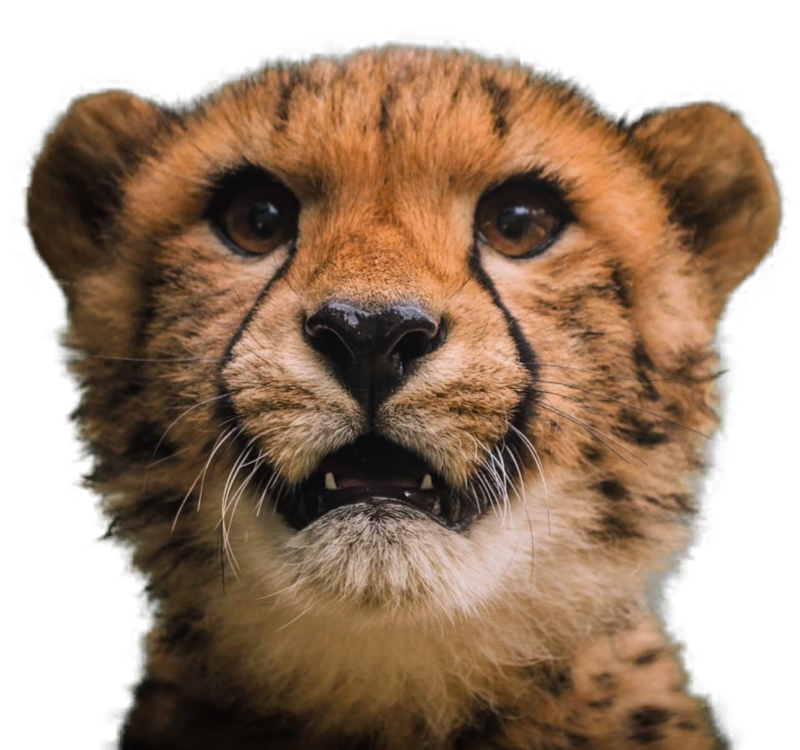 Love The National Zoo & Aquarium? We have a number of different areas in which you can help. 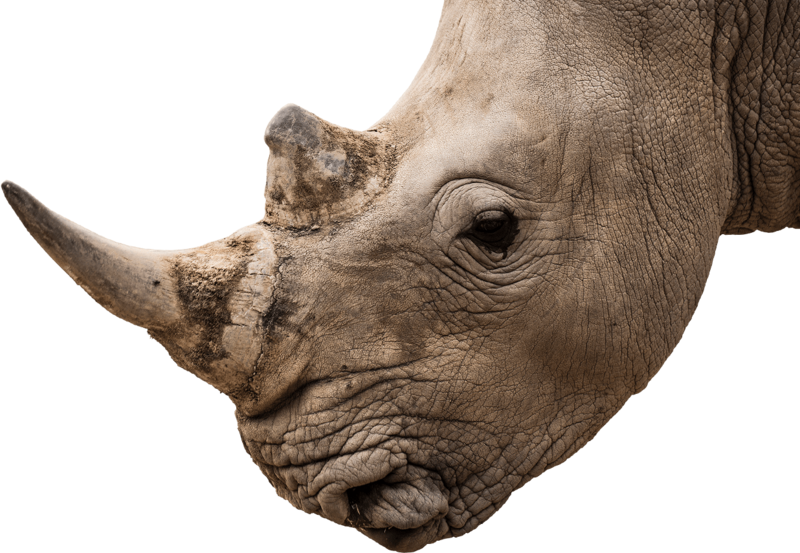 Whats new at the zoo!